Home inspection professionals are trained to spot problems and evaluate a home’s overall condition. While they have a reputation for being ethical and thorough, they are also still human. Sometimes details escape their attention. If you’re making a major investment in a home, there’s no reason you have to leave 100% of the inspection up to someone else. There are definitely areas you can review for yourself (or hire an outside party to review). Roof: Yes, inspectors will consider the roof condition, but they probably won’t be on top of the roof when they do it. This is one area where hiring a roofing contractor to take a look can be a major benefit during negotiations. 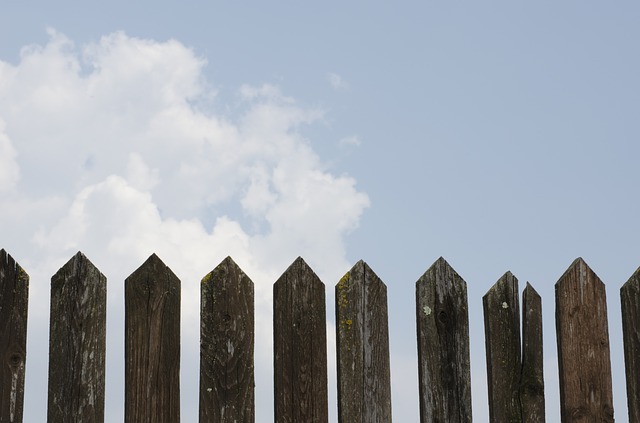 Fences: You might not think there’s much to inspect here, but replacing a fence is expensive. What looks sturdy on a sunny day can turn into a giant repair after the first storm of the season. This is especially true of wooden fences. Drains: Fill up tubs and sinks and see how long it takes them to drain. If they’re slow, you’ll want to know why. It could be something as simple as a clog, but what if it’s more? Fireplaces: Home inspectors will often give these the once-over, but they sure aren’t going to light a fire. If you can, make sure these operate as expected. It’s also a good idea to find out when the chimney was last cleaned and who the owner uses to maintain it. Heating/Cooling: The time of year might impact how thorough an inspector is with the heating and cooling system. After all, who’s likely to really run the A/C in the winter or the heat in the summer? With such a big ticket item, you want to be certain it performs as expected. Pricing is directly tied to a home’s condition, so don’t overlook the opportunity to protect yourself from repair bills. Problems present you with leverage in negotiations.